18029 Cleveland Parkway | Chelm Properties, Inc. 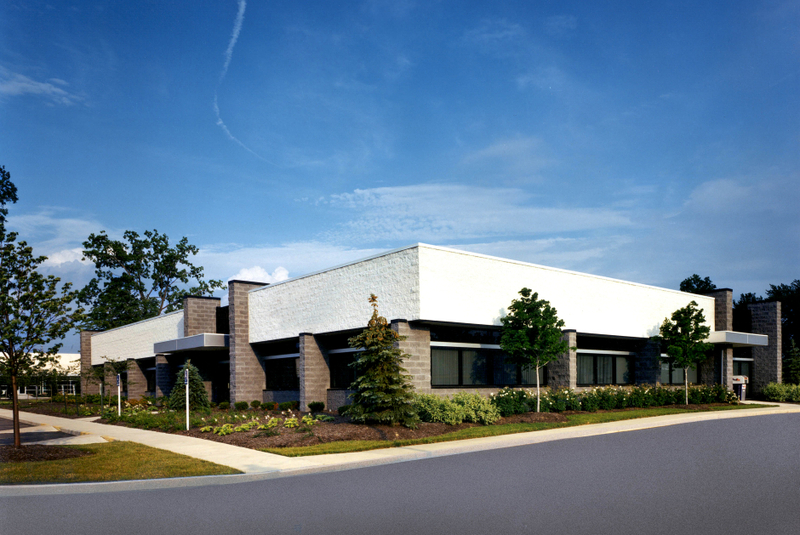 This 42,125 square foot facility includes 12,125 square feet of offices and 30,000 square feet of warehouse. Features include 8 loading docks, 1 drive-in door and 6 – 5 ton cranes. The park is adjacent to Cleveland Hopkins International Airport, NASA Glenn Research Center and Interstates 480 and 71.